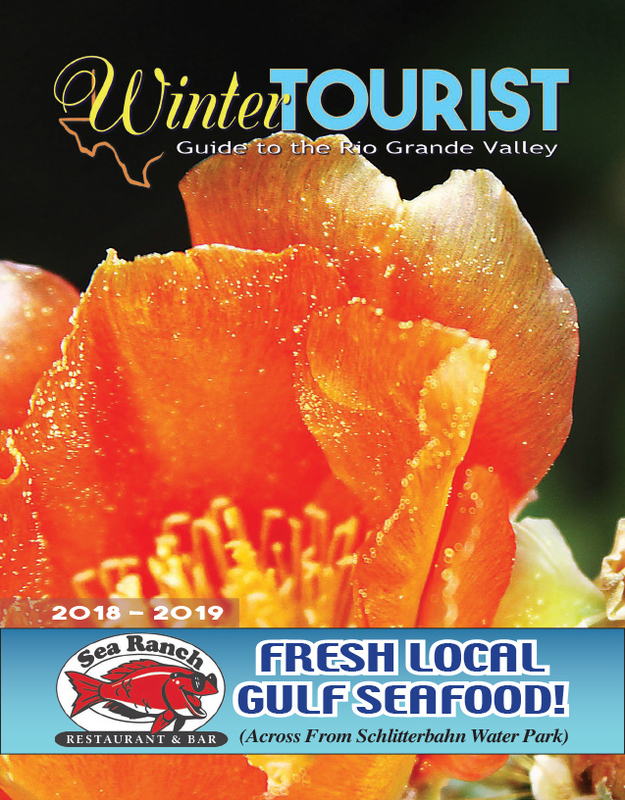 The City of Port Isabel has filed a lawsuit against several defendants in connection with the Port Isabel Yacht Club and a failed plan to renovate or restore the beloved structure. In what Port Isabel City Manager Jared Hockema has since characterized as a “boondoggle,” the plan, which first began to take shape in 2014, was for the City to purchase the Yacht Club and transform it. The plans were vast — it would be a culinary arts institute, in conjunction with a local university or college. It would house a boutique hotel for visiting chefs teaching at the facility. It would house a museum of Yacht Club artifacts. It would be a cultural incubator and a spur for local economic development. In October 2014, amidst much fanfare, the City hosted a press conference outside the front steps of the building, with dignitaries such as U.S. Congressman Filemon Vela, who was given the honor of announcing the awarding of a $1.2 million grant from the EDA for the project. 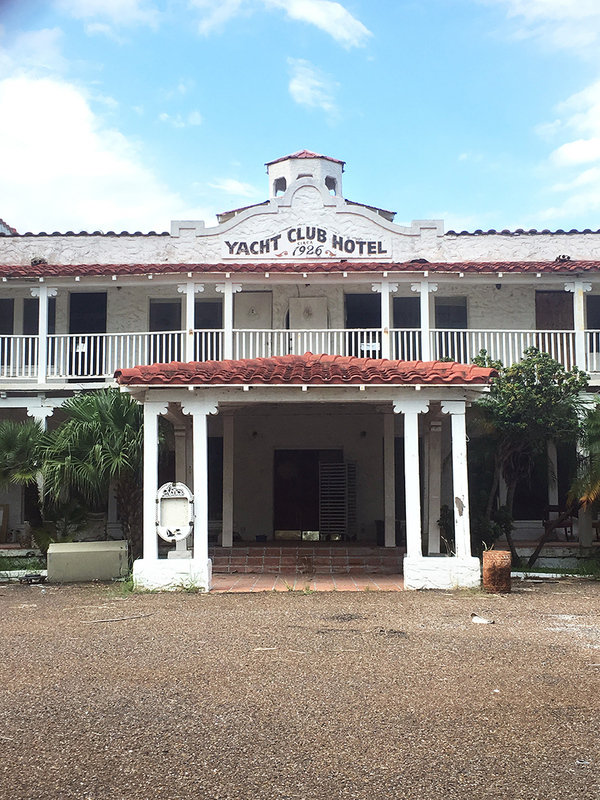 Then, in February 2015, the consultant who brought the vision to the City, Petra Reyna, organized a daylong charrette at the Port Isabel Event and Cultural Center, where industry professionals in architecture, interior design, and the culinary arts were invited to brainstorm with local residents and business leaders about what the renewed Yacht Club would look like. The project’s architect, Teresa Fonseca, was also at the event. But, by the late spring of 2015, the project was becoming visibly troubled. In May, City leadership was shaken up — first, by rival factions on the City Commission attempting to oust each other from their elected seats, and then by the firing of then-City Manager Edward Meza and then-City attorney Robert Collins.